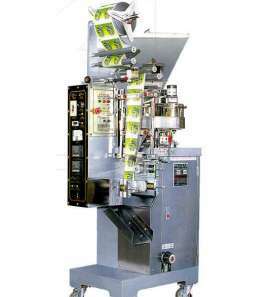 - Triangle type packaging machine, specialized for making triangular type bags. Suitable for packing: granules sachet, powder sachet, peanuts, sugar, beans, coffee, seeds, etc. 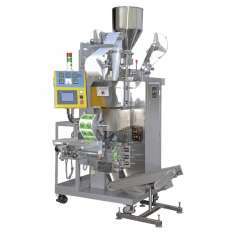 - Pillow type packaging machine, suitable for packing granules, seeds, powder, nuts, beans, etc. 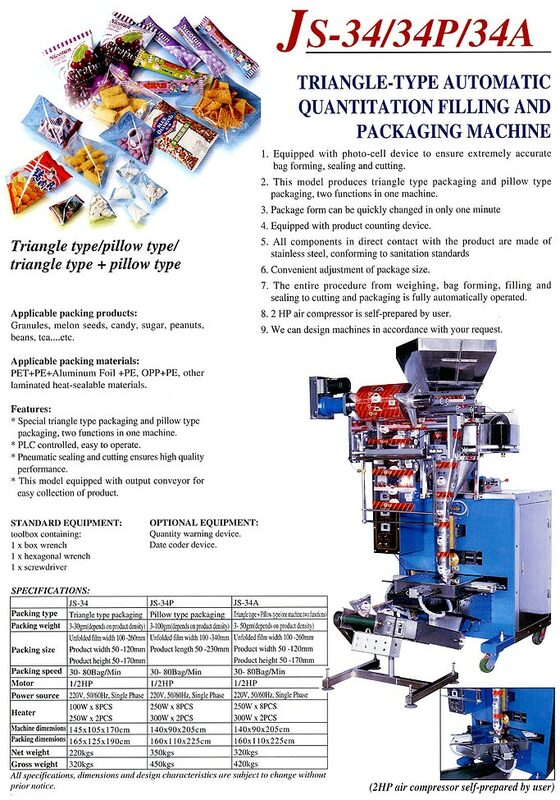 - Triangle type + Pillow type packaging machine, suitable for processing 2 different types of packaging in one compact machine. ** Also ideal for making triangular shape tea bags. 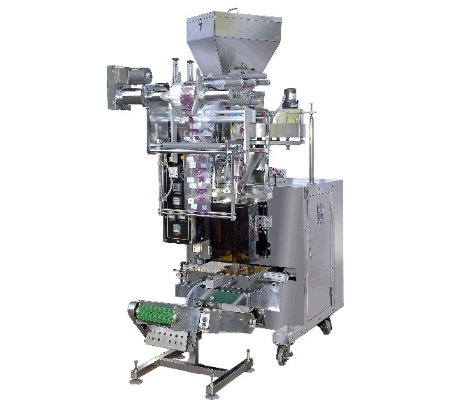 Specially triangle type packaging, ideal for solid or granule product. 2HP air compressor is prepared by customer. 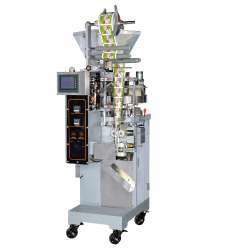 This unit produces triangle type packaging, pillow type packaging, or combination of 2 functions. The sealing and cutting are pneumatic operated.